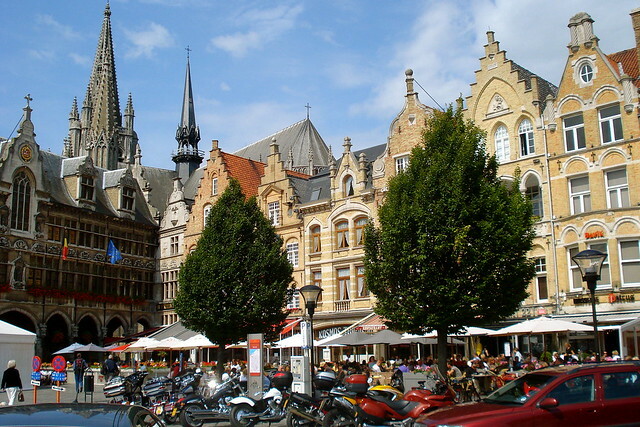 Nestled in northern Europe, Belgium is a small country with two distinct regions and cultures. Wallonia in the south is primarily French speaking and much of Belgium’s border with France lies against this region. The northern region, Flanders, is Flemish-speaking and borders the Netherlands with a short stretch of coastline on the North Sea. 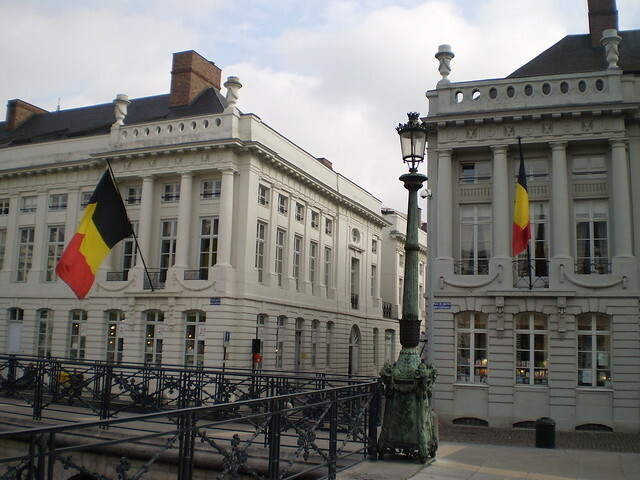 The capital, Brussels, is located just inside Flanders on the border of Wallonia and is mostly French speaking. German is also an official language in Belgium and some residents of Wallonia speak Walloon. Many people, especially young people and those working in tourism, speak English. Bruges, a small city in the Flanders region, maintains a medieval feel and is an excellent place to begin exploring the history of Belgium. Choco-Story Museum tells the story of chocolate including the production process and the cultural history of chocolate in Europe. Flemish painter Jan Van Eyck hails from Bruges and you can find several of his paintings (as well as lots of other Flemish art) at the Groeningemuseum. Brussels has a sleek, modern look and atmosphere, but has a historic center surrounding the Grand Place and many good museums. The Belgian Army Museum and Museum of Military History recounts major battles fought on Belgian soil and includes the Brussels Air Museum with planes from World War I. Three things come quickly mind when thinking of Belgian specialties: chocolate, waffles, and beer. Many international luxury chocolate companies got their start in Belgium including Godiva. However, some of the best and most unique chocolates can be found at independent chocolate shops on out of the way streets in almost any Belgian town. Windows of chocolate shops are particularly beautiful around Christmas and Easter when they fill up with holiday items like brightly colored chocolate eggs. Most people have enjoyed a Belgian waffle at some point in their lives, but nowhere are they better than in Belgium. There are two types of waffle popular here: Brussels waffles, which are the thick, airy ones found on restaurant menus, and liege waffles, which are smaller, denser and sold as street food. Another great Belgian street food is a container of thick, fluffy fries with mayonnaise. Belgians, especially monks, are known for producing high quality beer. Today you’ll find a wide variety of beers in Belgium including beer brewed by monks. Beer labeled Abbey Beer is brewed by commercial brewers in the tradition of monasteries that have closed, but once brewed beer. Trappist beers are still made by monks and use of the Trappist label is highly regulated. Trappist beers must be fermented inside the walls of an abbey and the monks must be involved in the brewing process.